Richard Newsome lives in Brisbane and has worked as a journalist for daily newspapers, radio and TV; as a consultant with one of the world’s foremost strategy consultancies; and as communications director of a multinational media company. 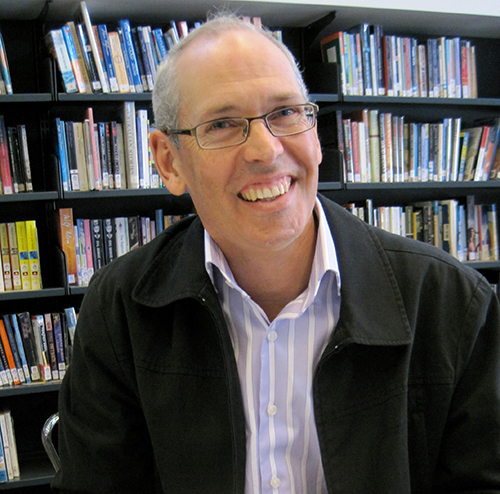 Richard’s debut middle grade novel, The Billionaire’s Curse, won the inaugural Text Prize for Children’s and Young Adult writing, as well as the Esther Glen medal, New Zealand’s oldest literary award. The series of six books went on to sell more than 36,000 copies in Australia and New Zealand alone, and has sold to publishers in the United States, Canada, Germany, Poland, Italy, Spain and Turkey. 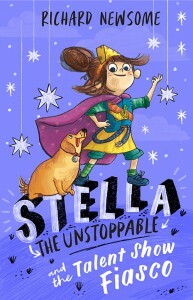 Stella the Unstoppable and The Talent Show Fiasco is his first chapter book for younger readers.